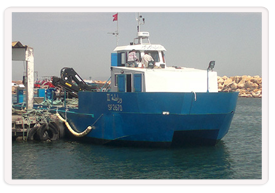 This catamaran, 19 meters long, 6.50 meters wide and which can reach a speed of 12 knots and it is intended for the aquacultural farms. 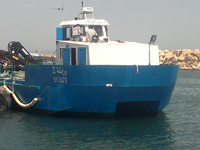 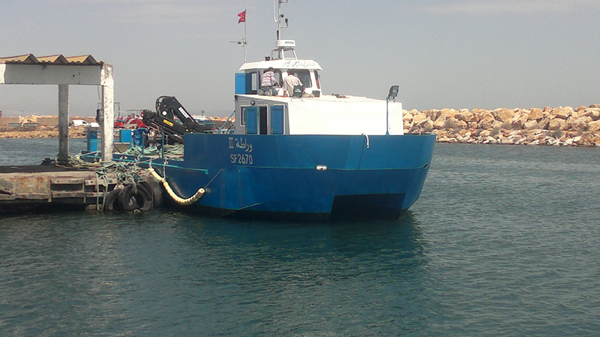 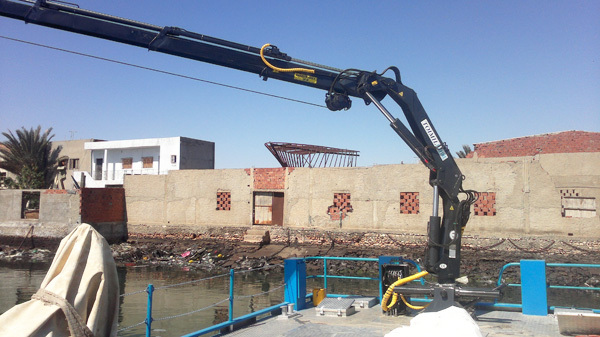 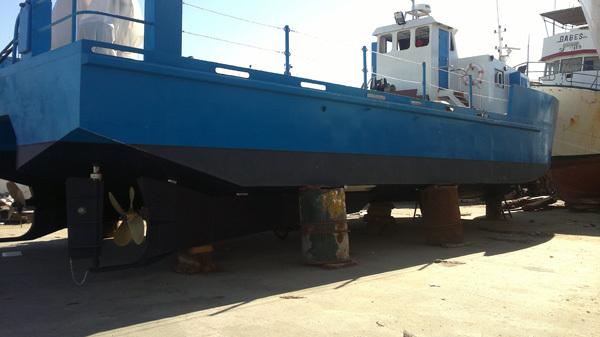 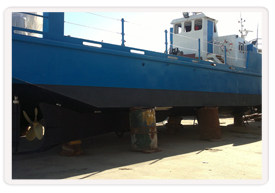 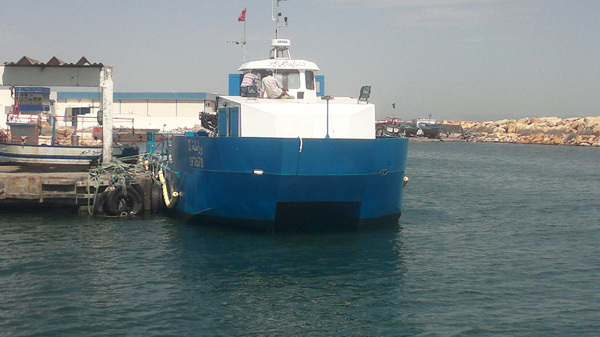 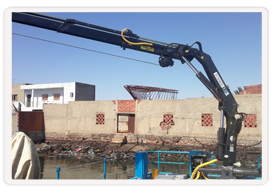 It is equipped with a crane 20 tm to perform lifting, its wide and open working deck can easily change the nets. 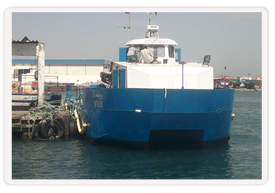 Aluminium was selected for the hull and superstructure for its lightness, robustness and longevity.